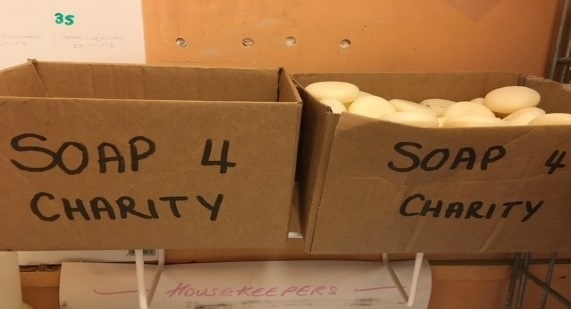 Hartsfield Manor in Betchworth has found a way to both support a good cause and utilise the 5,000 bars of barely used soap left by guests each year. The housekeeping team got so fed up with the wastage of the Molton Brown bars – often used just once and then left on the side – that they decided to do something about it. 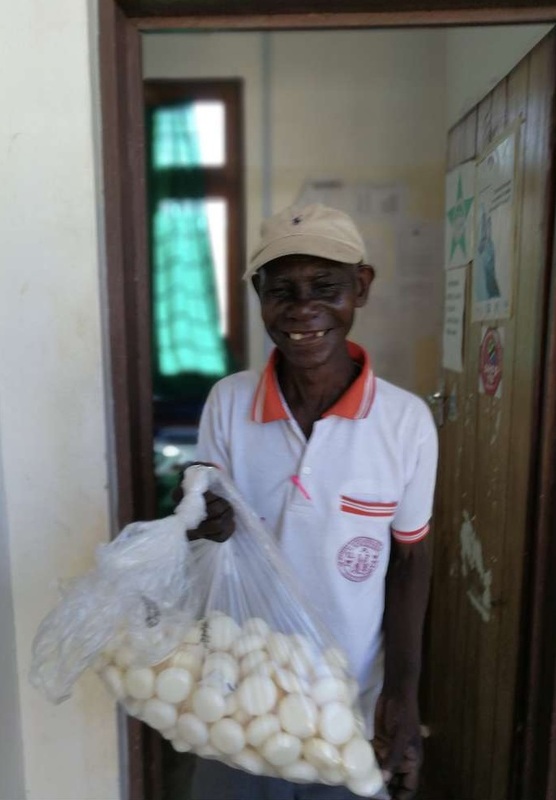 One of the housekeepers’ daughters is involved with the charity ‘Go Make a Difference in Tanzania’ via her school St Bedes, and found out that they needed soap. The housekeeping team have set up a box in the office where all the partly used bars get stored. Once there are enough, they are boxed up and sent to on to Tanzania to help both children and adults keep clean, and prevent fungal infections.